Anabolic steroid (a means to enhance protein synthesis). Stimulates the production of erythropoietin (a stimulant of the hematopoietic function of the spinal cord), activates hematopoiesis (hematopoiesis). The use of the drug leads to increased synthesis of hemoglobin. 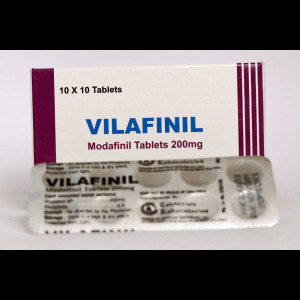 Max-Drol is a drug for oral administration, which is available in tablets of 50 mg. Among these drugs, this is the most effective. 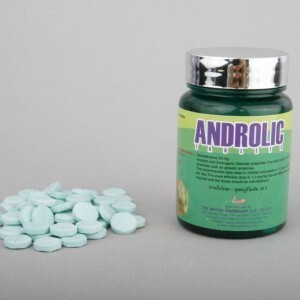 It has powerful androgenic and anabolic effects, resulting in a significant increase in strength and muscle mass. 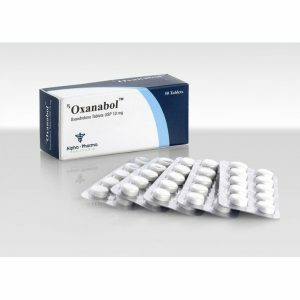 Oxymetholone is very toxic to the liver, and also causes the formation of a small amount of estrogens (the effect of “aromatization”). 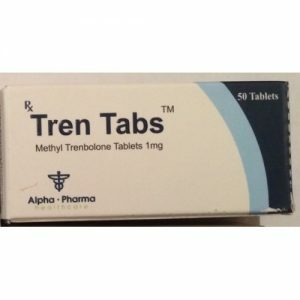 The drug has many possible side effects, including skin rashes, hair loss, epigastric pain, headaches, gynecomastia, increased blood pressure and fluid retention in the body. Reduction of strength and weight usually occurs with prolonged use. The drug also suppresses the natural production of testosterone by the body. 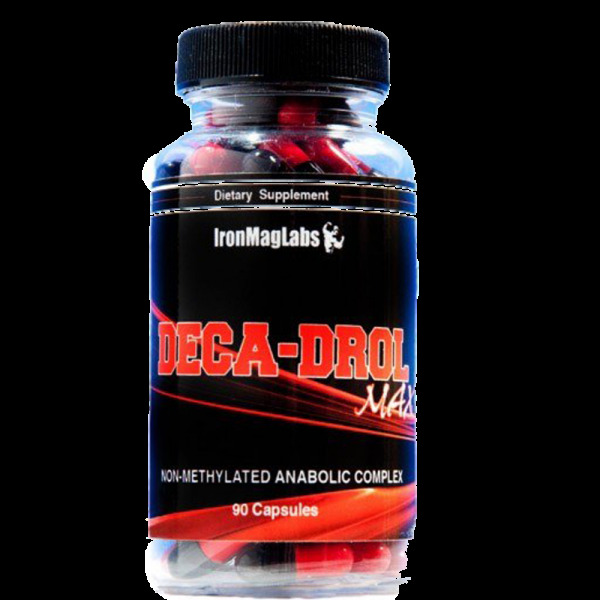 The community of bodybuilders considers it to be the most effective oral steroid drug for increasing strength and weight. To build muscle and strength, athletes often combine Max-Drol with Deca-Durabolin and / or Testosterones. One of the most effective combinations, adored by professionals – is Anapolone 100 mg per day, Parabolan 152-228 mg per week, and Sustanon 500 mg per week. This combination builds muscle mass and strength like no other, but will not bring anything good for beginners in taking steroids. Anapolon can be introduced into the “diet” only when the athlete has reached a certain level of development, and also when he has accumulated a certain experience of using more “soft” steroid drugs. Max-Drol is, unfortunately, the most harmful oral steroid, which causes a number of side effects. Since this drug is based on 1 7-alpha, it is very toxic to the liver. There are violations of the functions of this body, which initially expressed in an increased coefficient of liver activity, but later, especially with prolonged high dosage of the drug, result in liver damage. The first signs of possible damage to the liver are yellowing of the eyes and finger nails, as well as jaundice of the body covers. Anapolon is the only steroid that is associated with the onset of liver cancer. The active chemical oxymetholone is easily converted into estrogens, so the phenomenon of aromatization (for example, gynecomastia) and the phenomenon of water retention in the body are frequent, which requires the use of antiestrogens (eg Nolvadex and Proviron). Strong water retention is fraught for some and that may lead to increased pressure. This in extreme cases entails the need to take an antihypertensive (eg Clofelin). Because Part of the active chemical can be converted into dihydrotestosterone, strong acne and increased hair loss are possible.